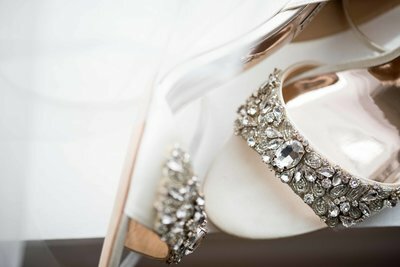 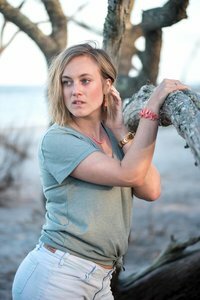 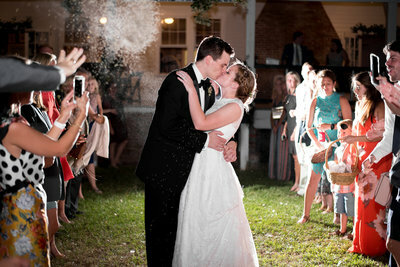 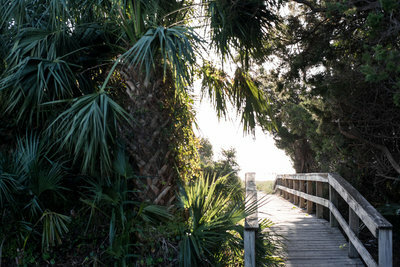 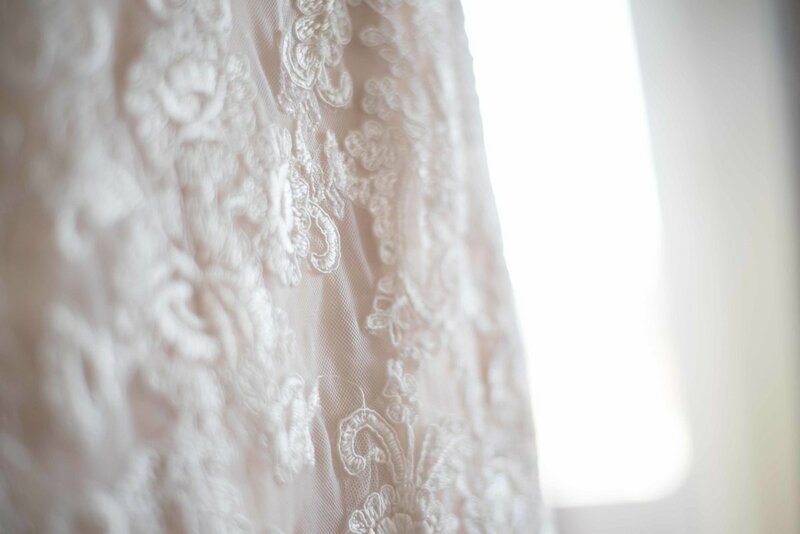 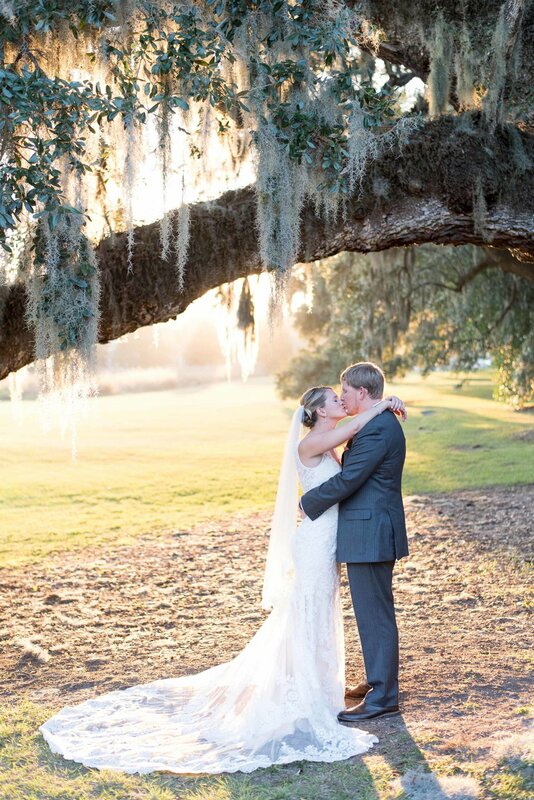 A first time adventure to McLeod Plantation ended up being such a gorgeous surprise! 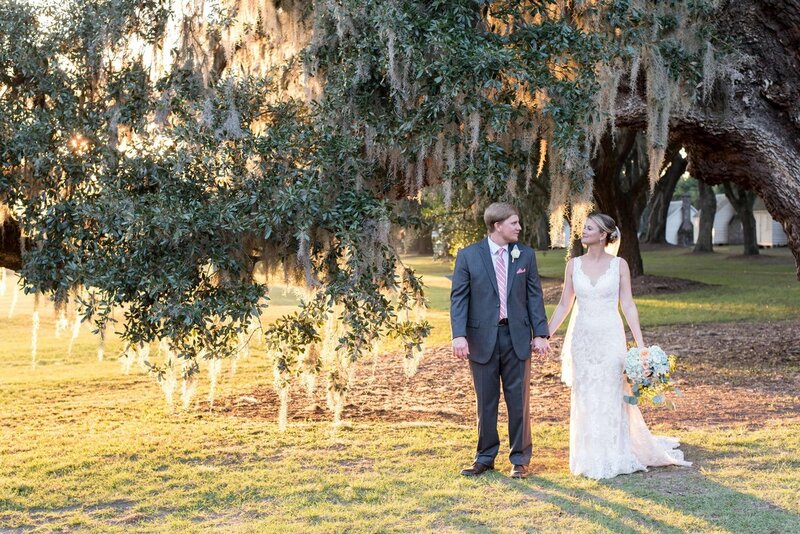 I was enamored with the oak trees that lined the property and the golden hour sunset that followed the ceremony, lighting up one of the largest trees on the property. 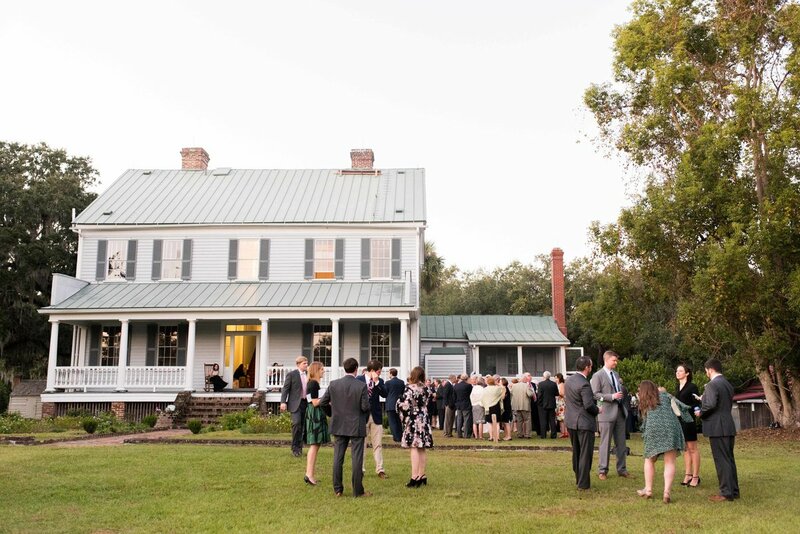 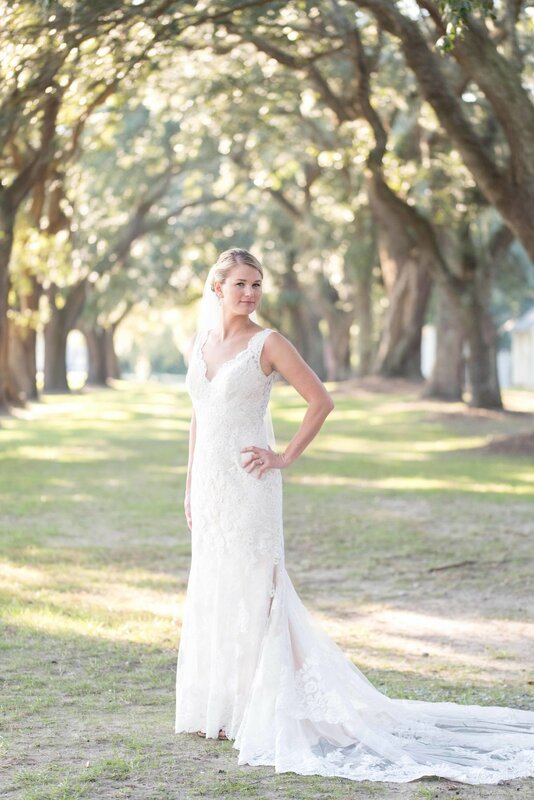 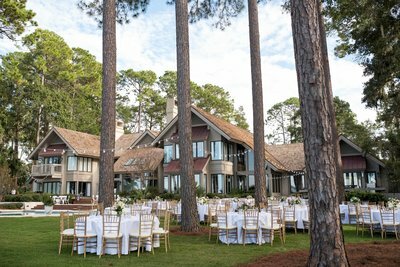 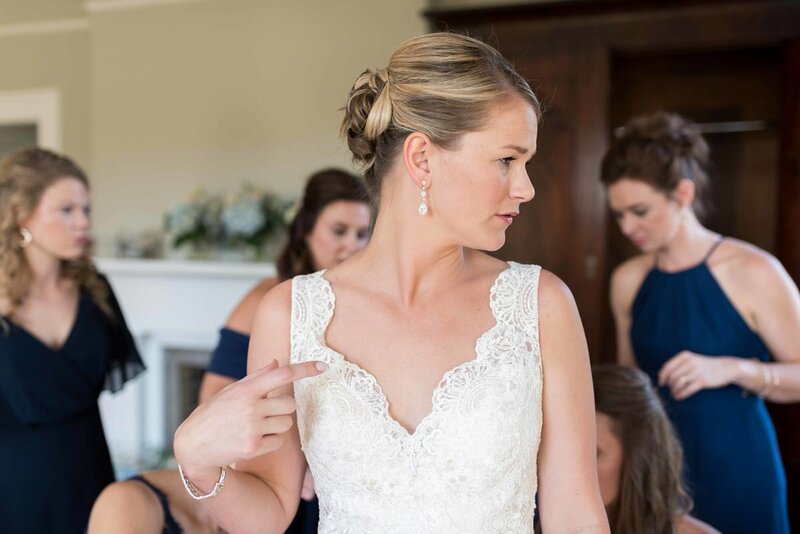 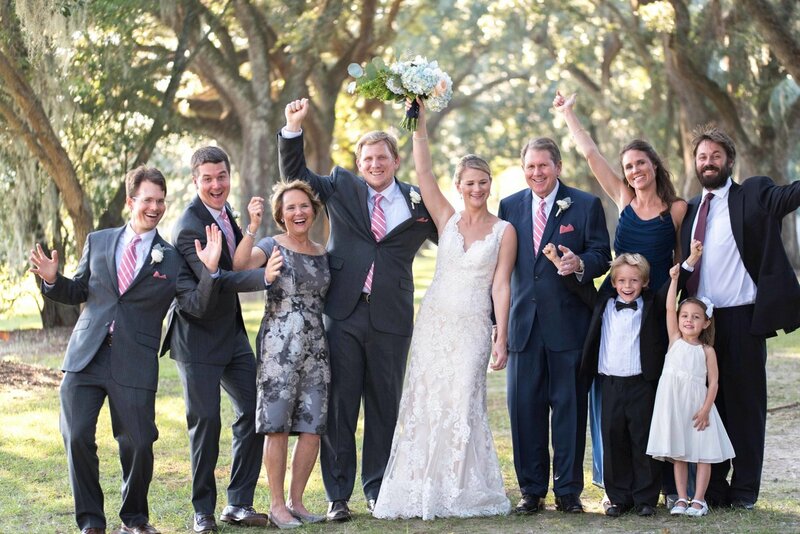 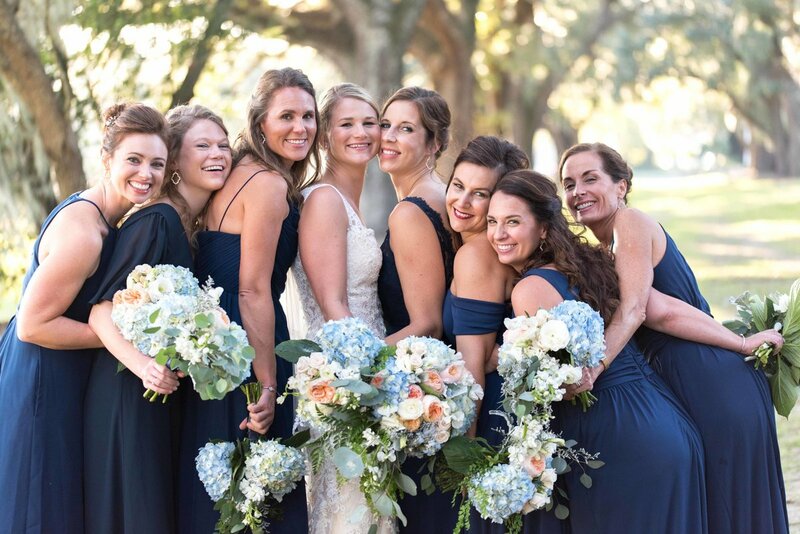 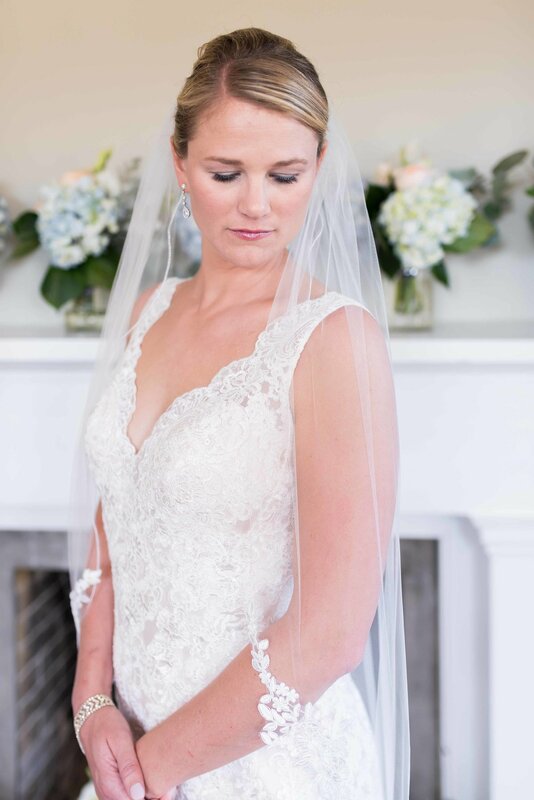 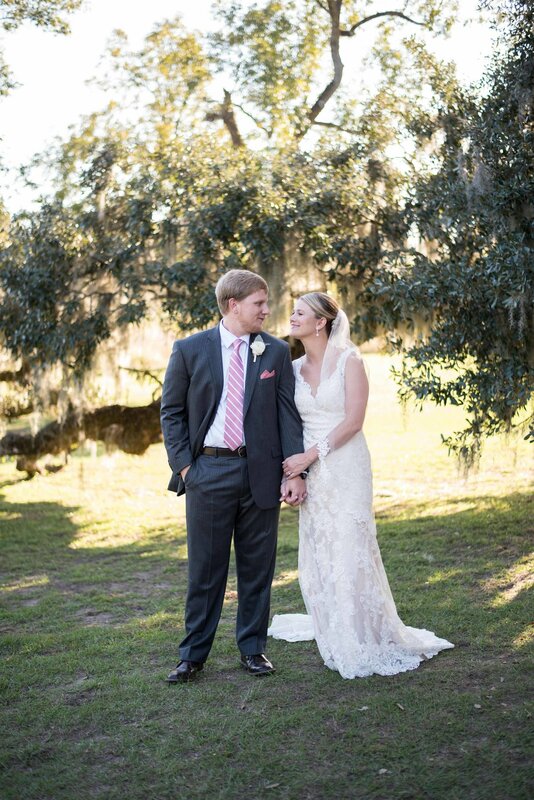 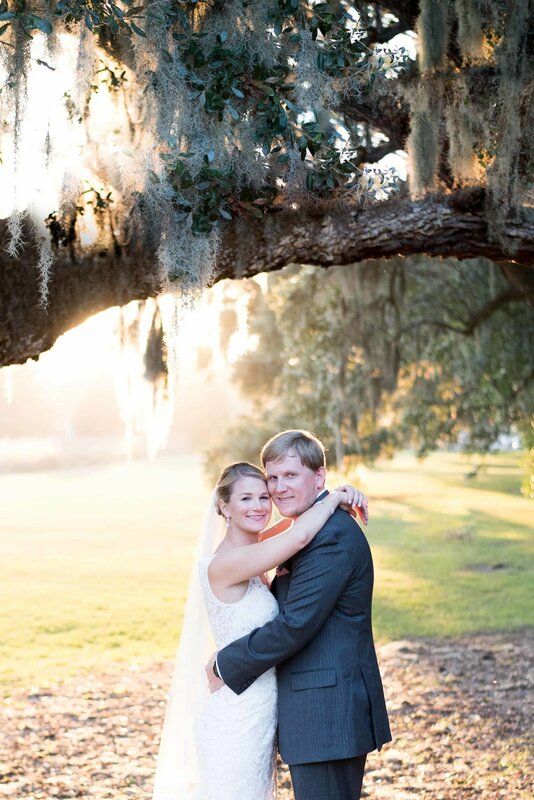 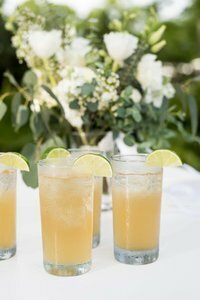 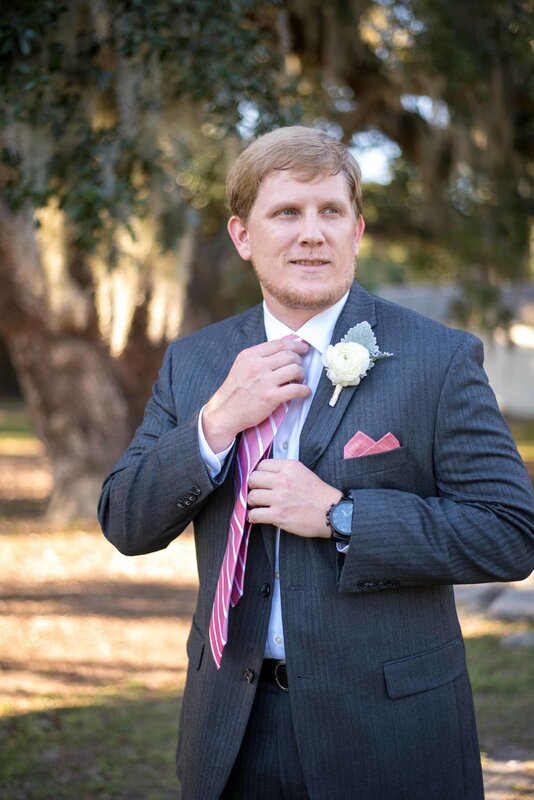 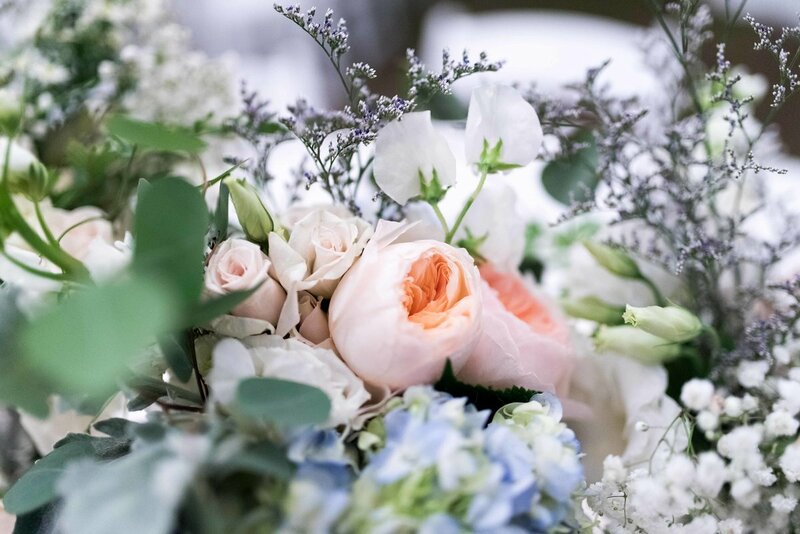 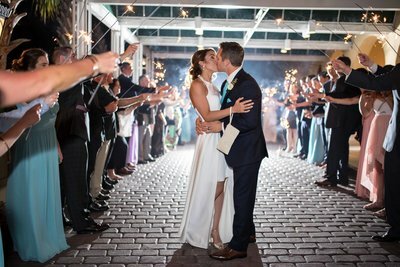 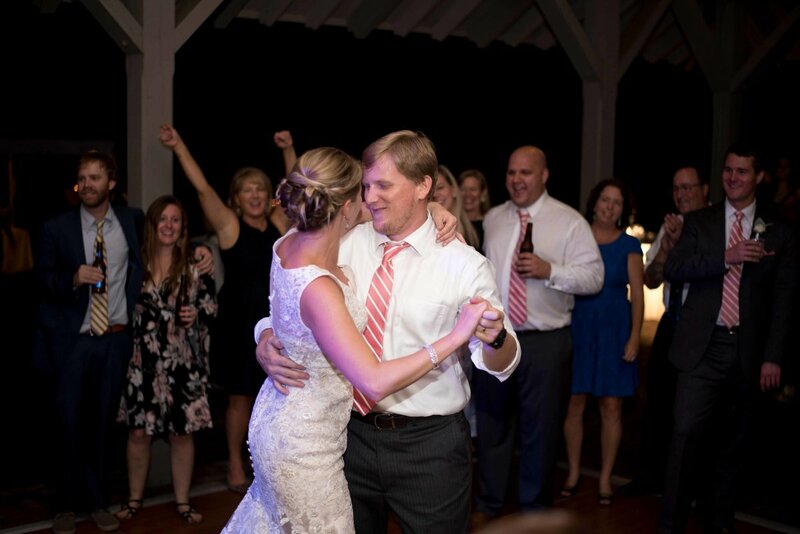 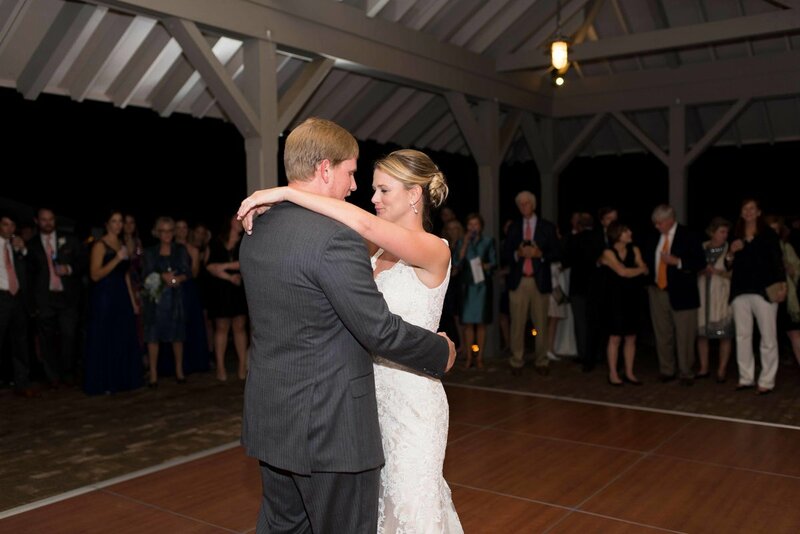 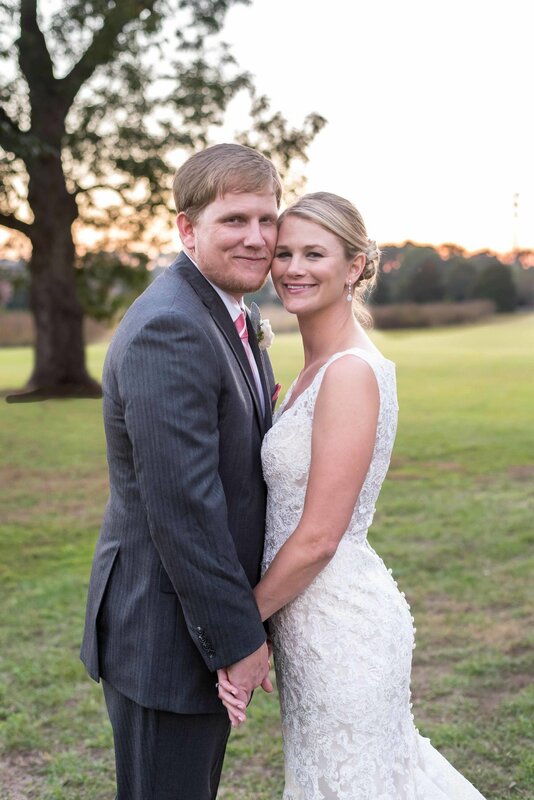 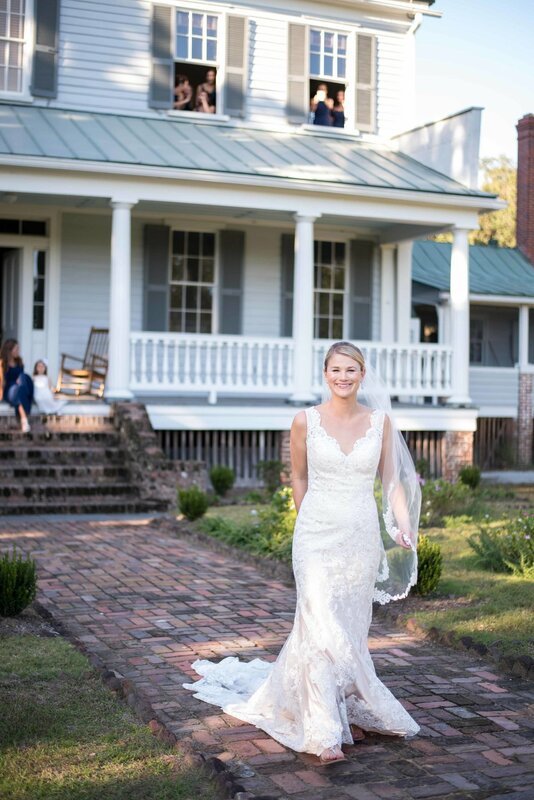 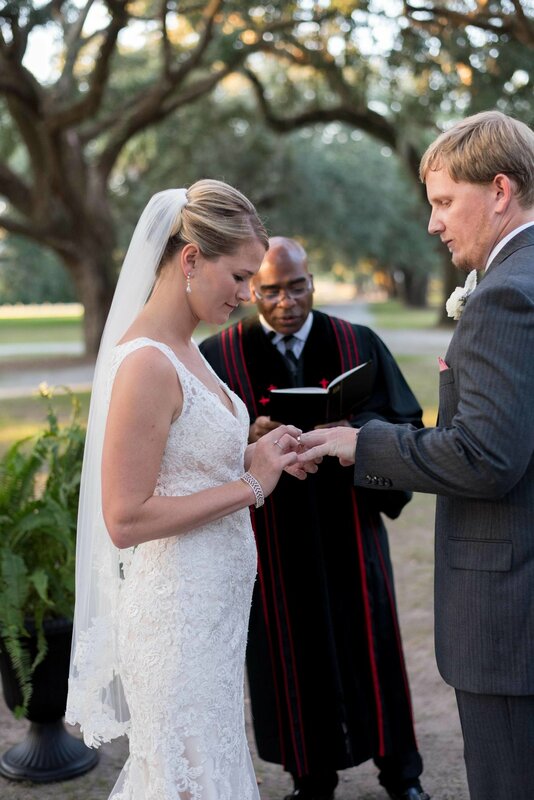 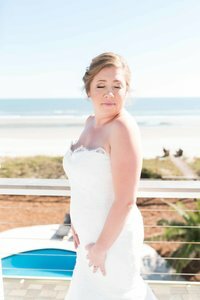 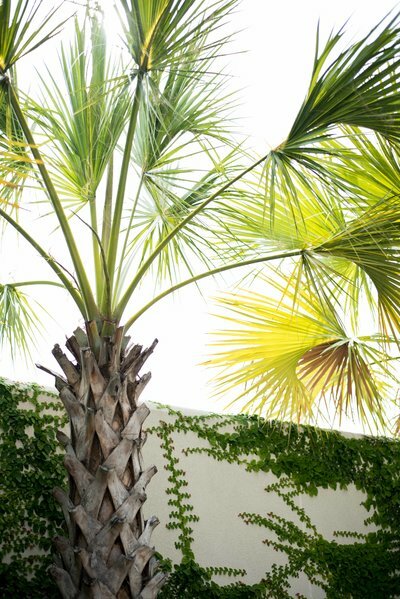 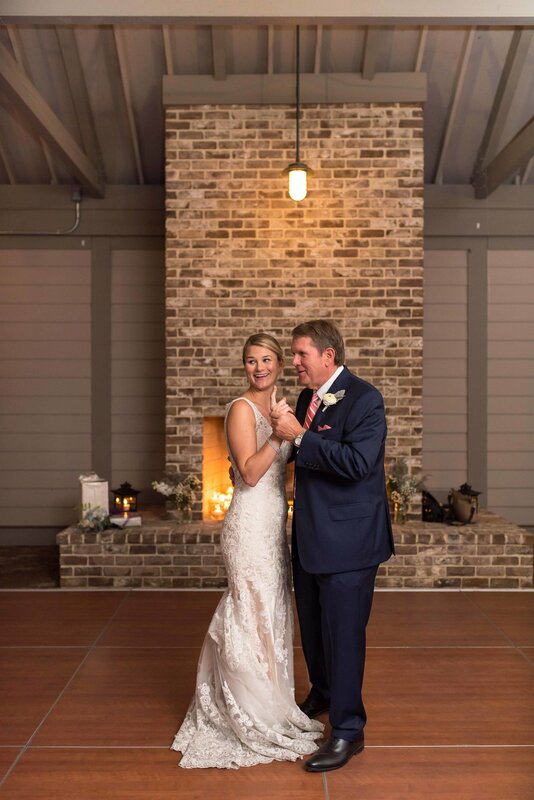 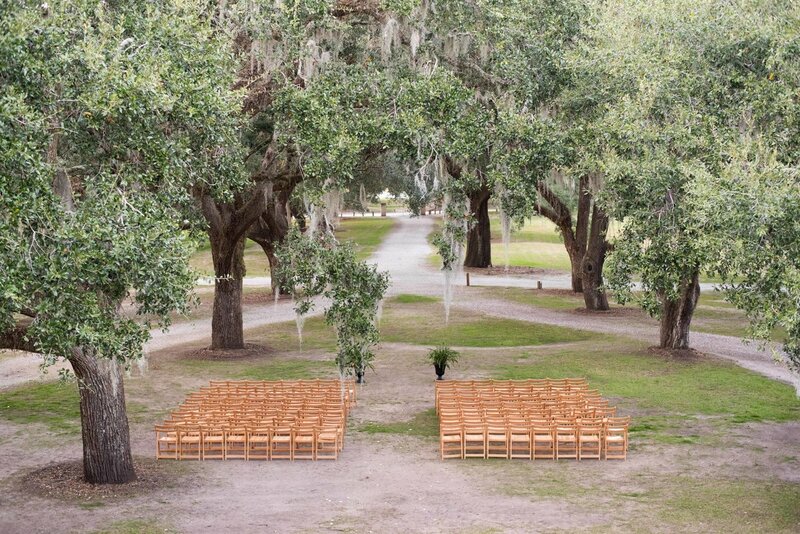 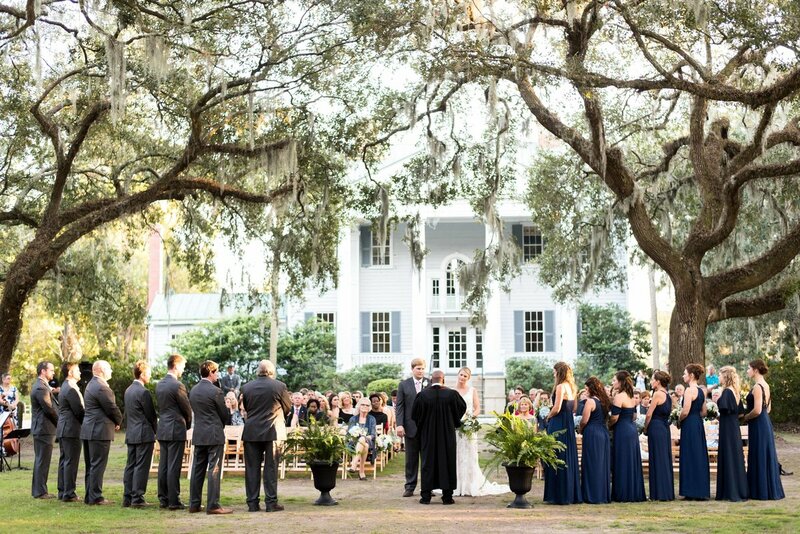 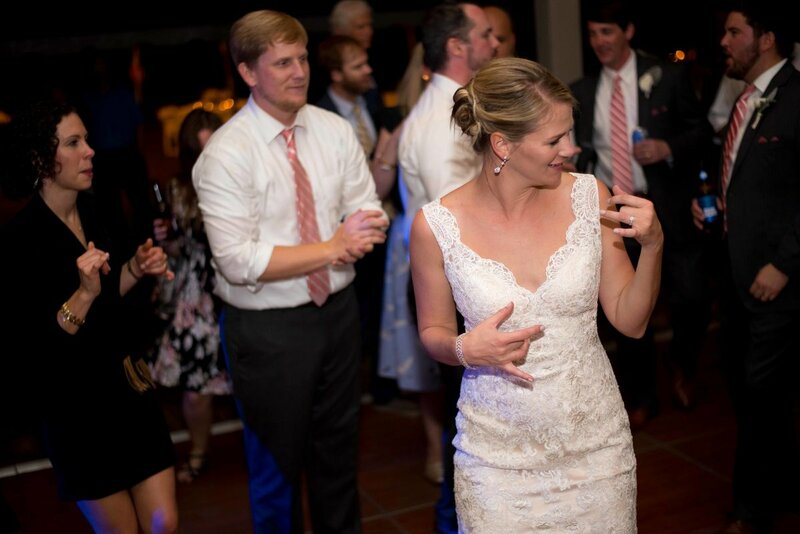 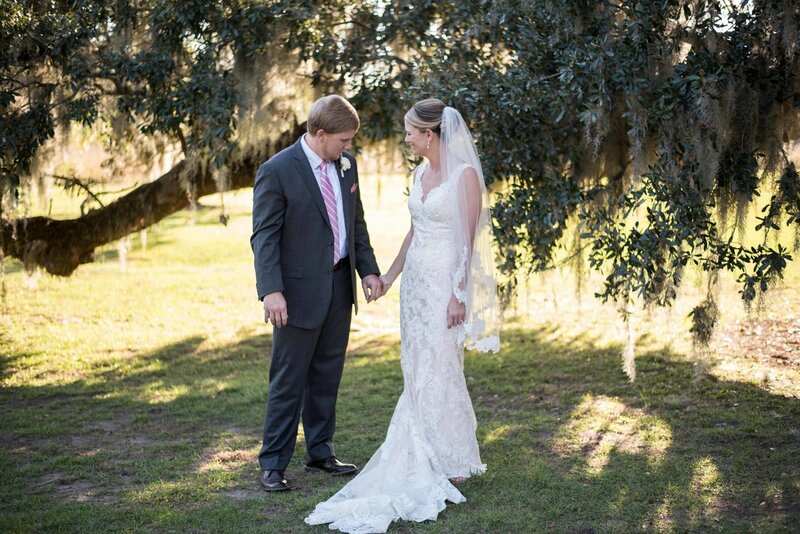 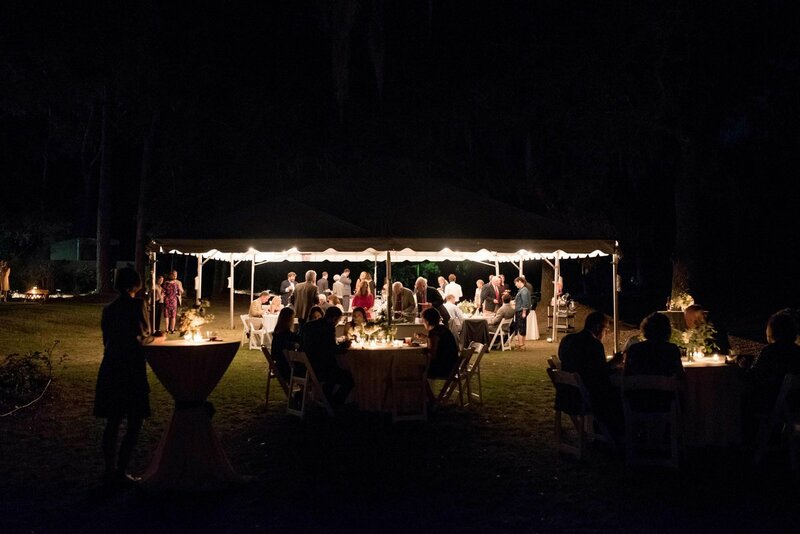 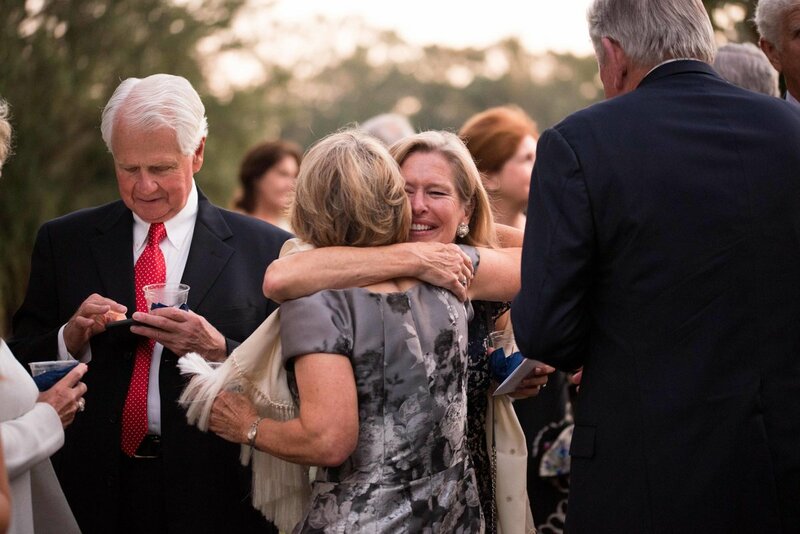 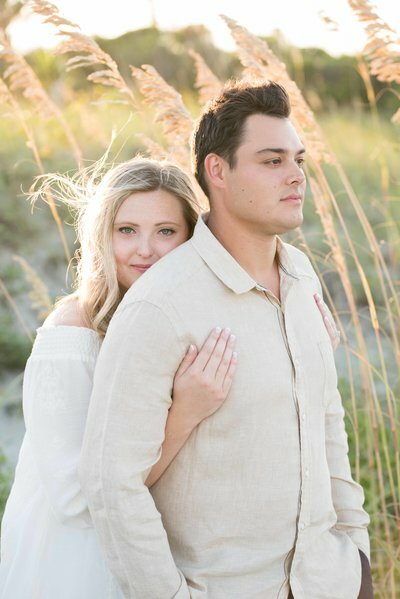 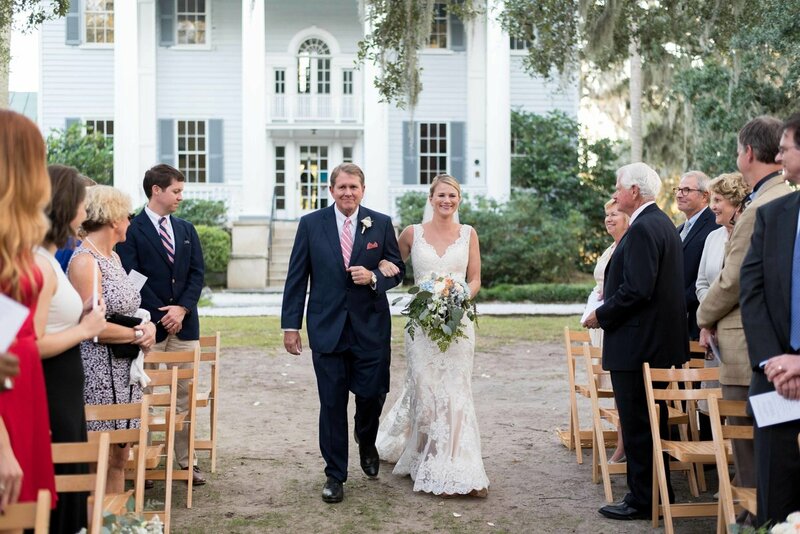 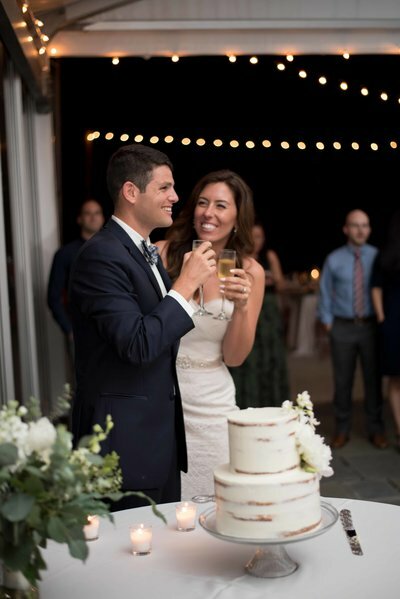 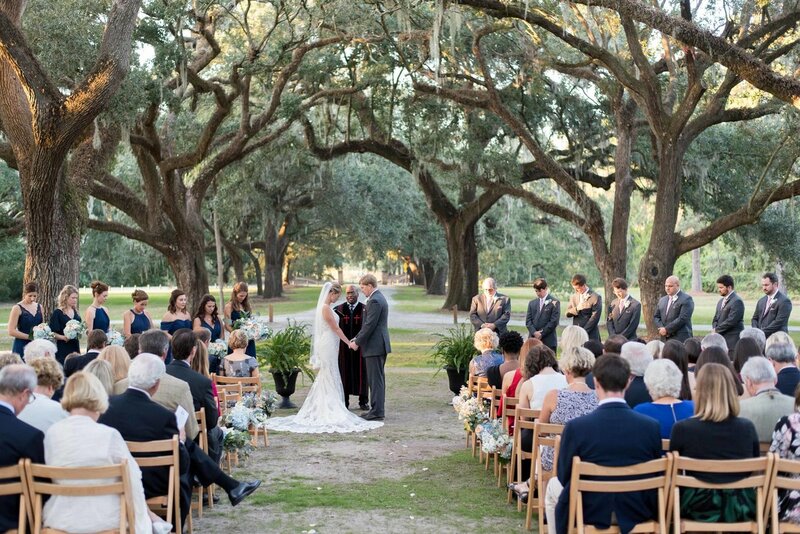 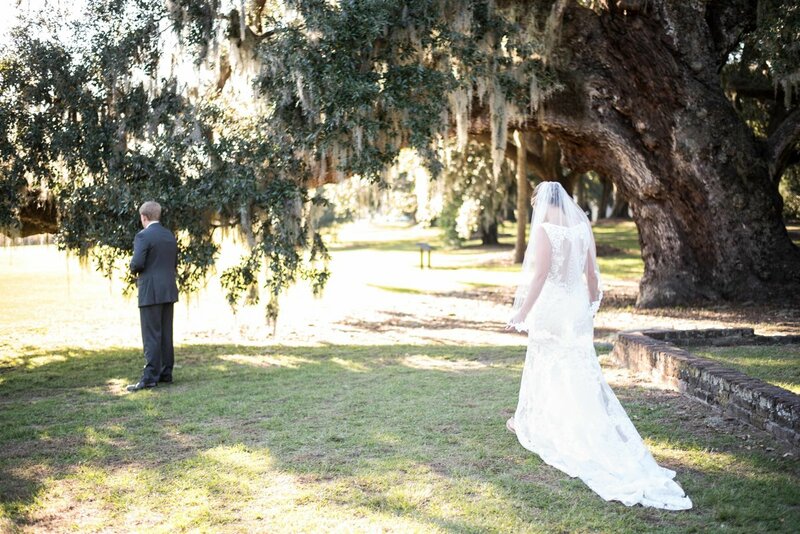 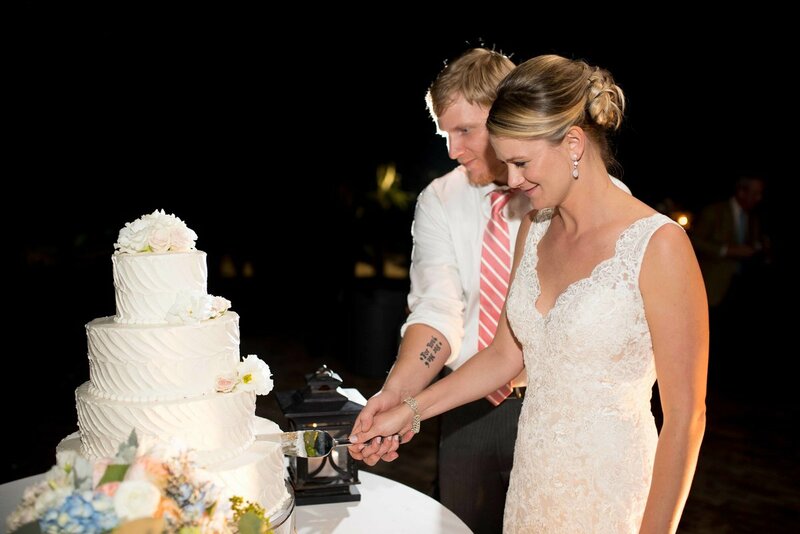 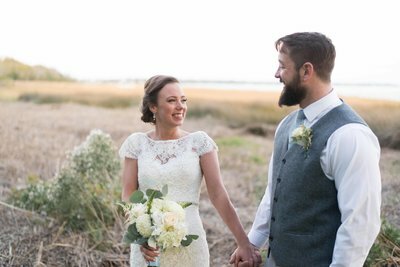 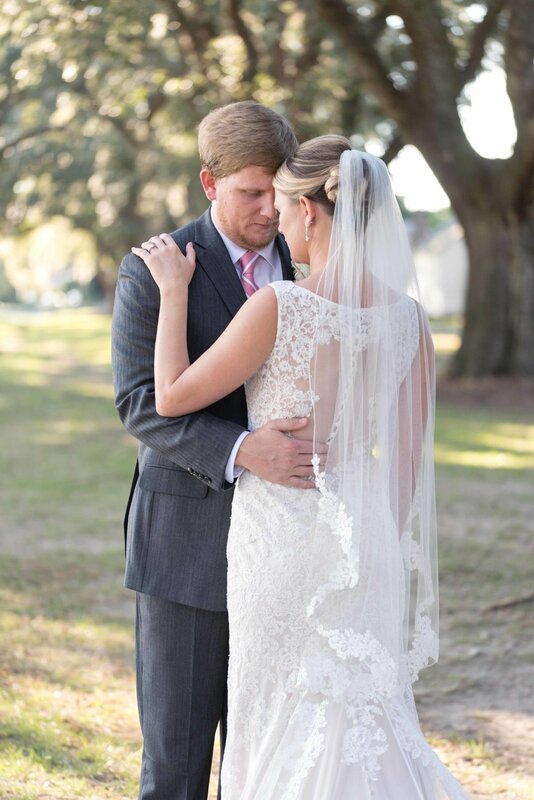 If you're looking for a low key plantation event that has all the dreamy lowcountry landscape, then check out McLeod Plantation for your venue!